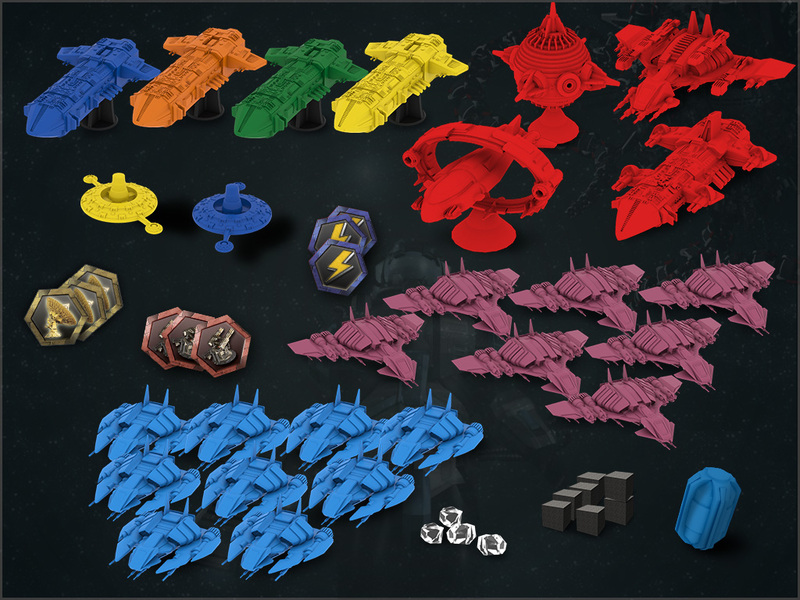 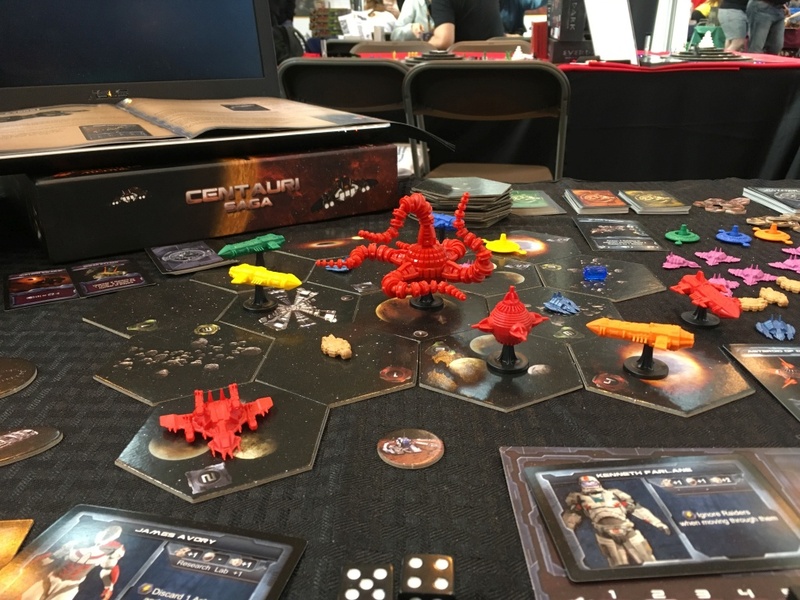 Centauri Saga is a Sci-fi/4X board game for 1 to 4 players, supporting both Co-Operational and PvP mode. 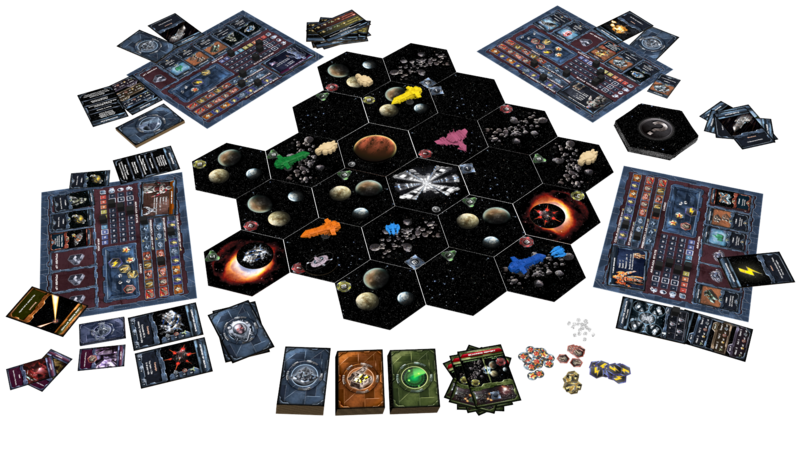 Players begin with a mission that defines the setting and their goals and then guide their Armada through unexplored sectors (hexagons) of Alpha Centauri. 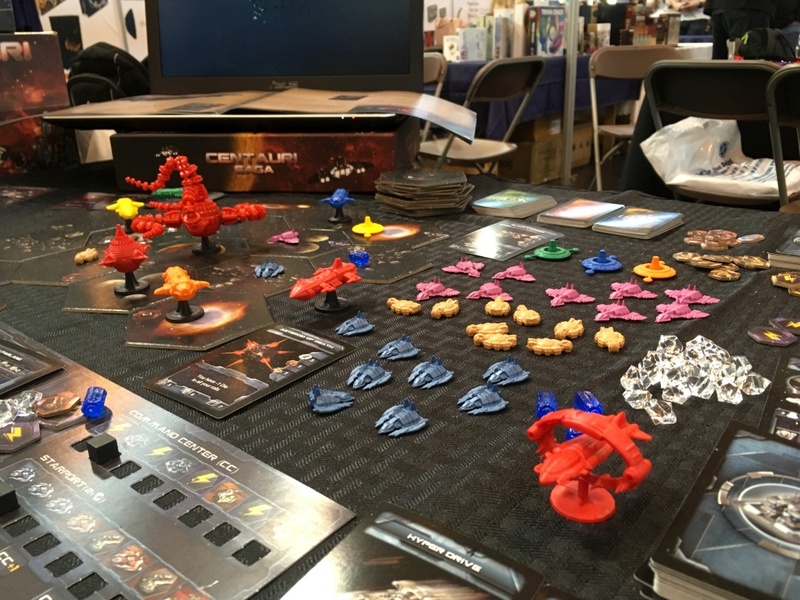 However, players are not alone. 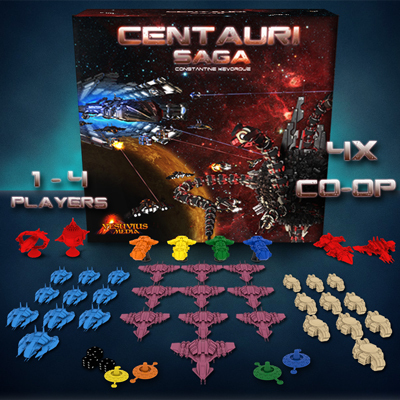 They will encounter various Raiders and Bosses representing a hidden alien menace in the Centauri system. 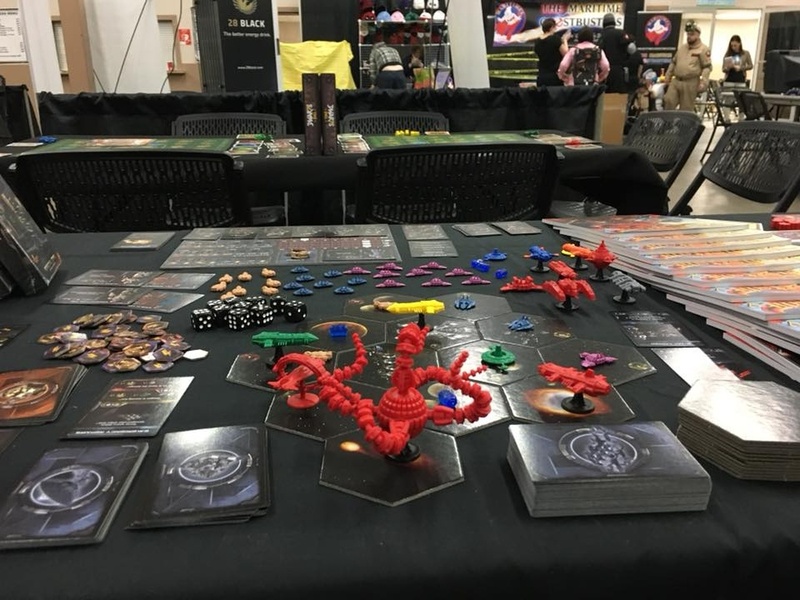 Your Saga begins now!